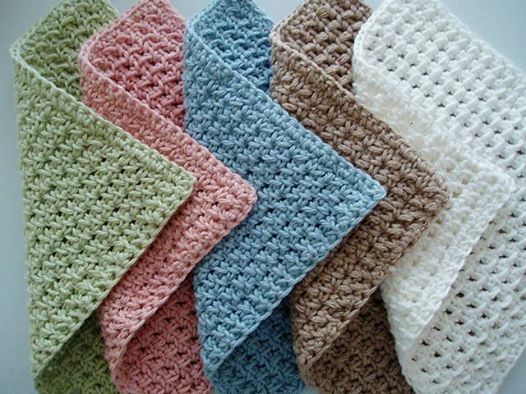 These fun wash cloths are by Kate Alvis on her Ravelry page… http://www.ravelry.com/patterns/library/waffle-crochet-spa-washcloth Stop by and check out this pattern and make a few for the holiday season!!! Great pick Facebook fans!!! This was a big week for me again.. The launch of my Amazing Grace Pattern Series has really taken off… Thank you all! My Amazing Grace Headband has drawn alot of attention and tons of you are making it and paying it forward by donating your finished items!!!! I can’t tell you how blessed I am when I read your comments and stories of what you are doing and what some of you have been through… If my dearest friend Sandy could see what we are all doing in the name of Breast Cancer, she would be overwhelmed with joy! I am currently working on my next pattern in the Amazing Grace Series… A Prayer Shawl… Just in time for November donations I hope… Stay tuned! On a very exciting note… The Amazing Grace Headband was #1 over at Oombawka Desings Link Party!!!! Whooo Hooo… I am so honored… I would love my passion for Breast Cancer Awareness to spread like wild-fire… And all of you who love crochet are helping me keep this in the top!!! 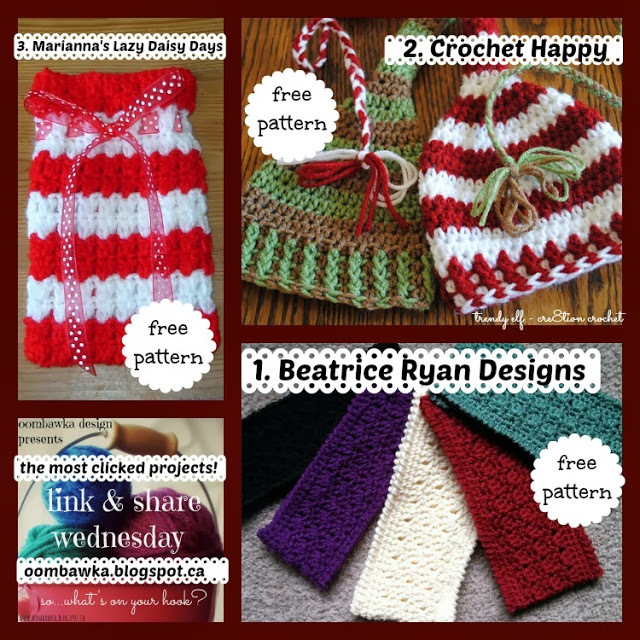 This is a really fun Linky Party… So check it out and post your items too! So here is to Facebook Fan Favorites, Amazing Grace and Breast Cancer Awareness!